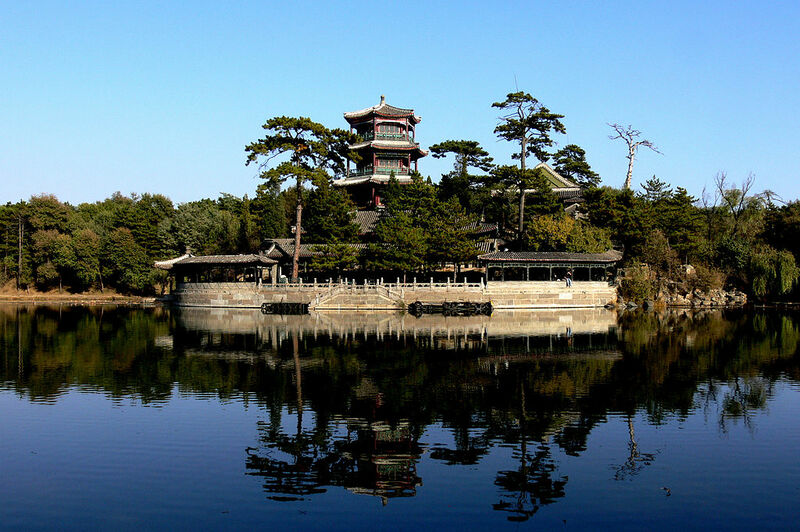 Chengde is a 4-5 hour bus or train ride from Beijing, and was once the summer resort for the Manchu emperors during the Qīng dynasty. 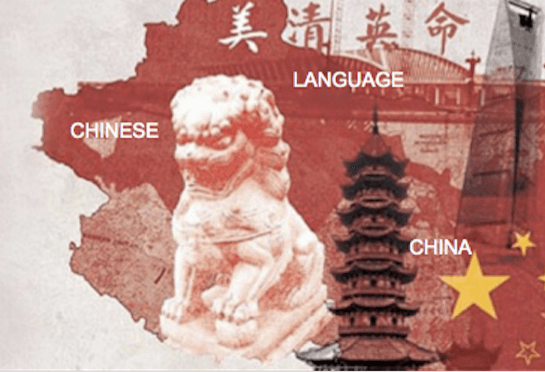 Things to see include an imperial park (避暑山庄; Bìshŭshānzhuāng) and eight monasteries built for the various ethnic groups of China. Among the eight monasteries is one that looks like a small replica of the Potala Palace in Lhasa, in case you can’t go to Tibet and have to settle for second best. 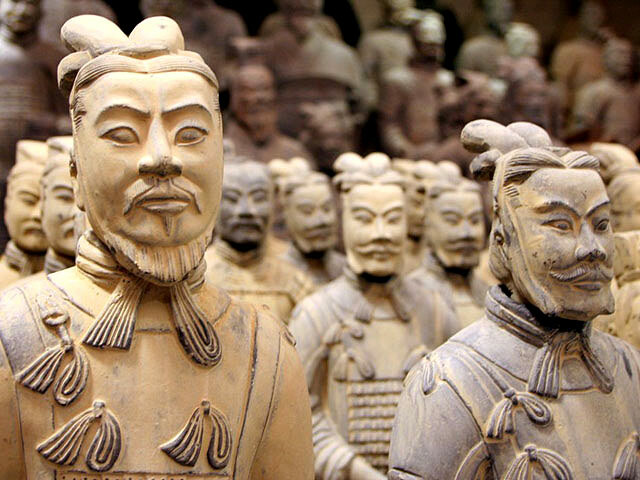 Xi'an is famous for the Terracotta Warriors that were buried with the first emperor of China, Qínshĭhuáng. Other interesting sites include the Bànpó site which remains of one of the earliest settlements in China, and dates back around 7000 years. Xī’ān was the capital of numerous dynasties. The Shănxī Provincial Museum is also the greatest one in the country, and is definitely worth a visit if you are in Xī’ān. Is another fine choice for a weekend. Although the city itself is one of the most polluted in China (due to the coal mine operating there), there are a couple of nice sites around. 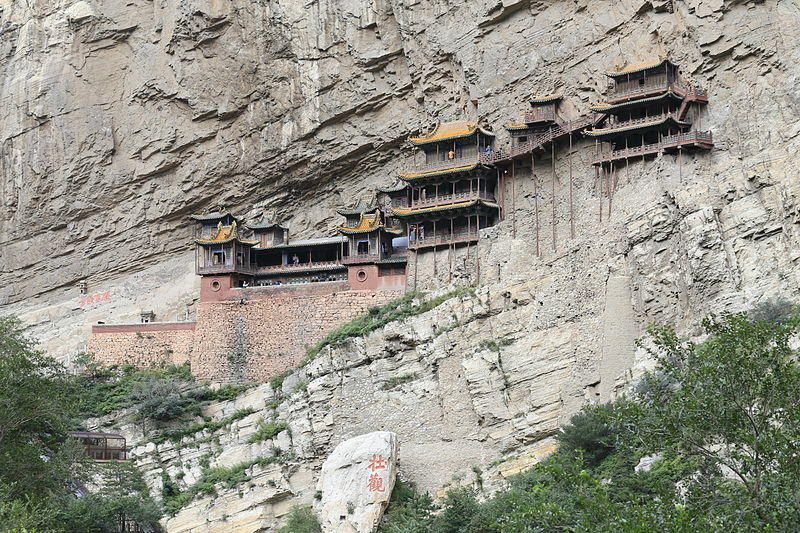 The Hanging Monastery (悬空寺; Xuánkōngsì) is quite breathtaking as it “hangs” from the side of the cliff, and the Yungang Grottoes (云岗石窟; Yúngăng Shíkū) is one of the three most famous series of caves filled with Buddhist carvings. 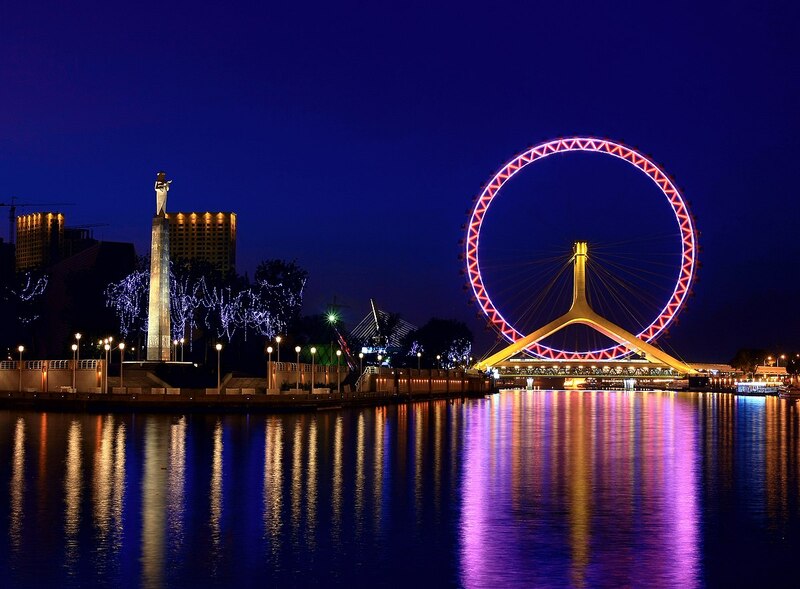 Tianjin is a very big city, but is different from Beijing in many aspects, and as it is close, there is no reason not to pay a visit there, even if only for a day. The Yánghuò Shìchăng (market of western commodities ) is a nice place to stroll around and buy nice fake antiques.